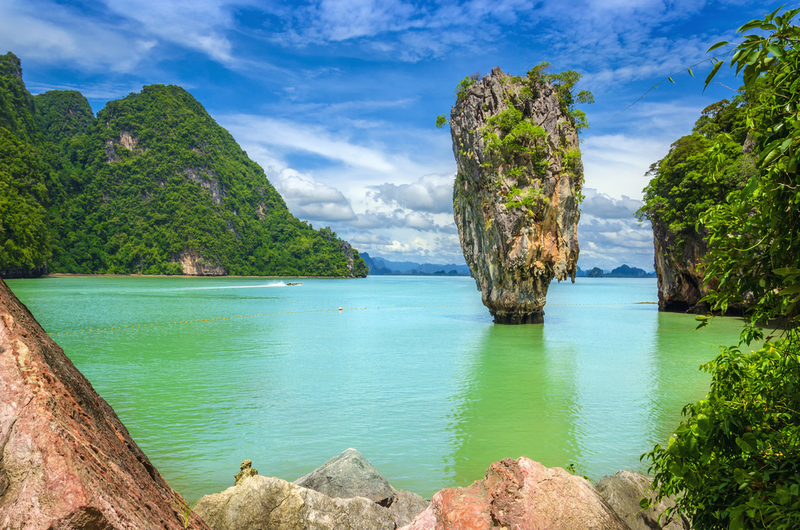 A spectacular experience, Phang Nga Bay is home to two famous spots; James Bond Island which was featured in the film, The Man With The Golden Gun and Koh Panyee. These limestone islands are simply breath-taking, you won’t want to miss out on this if you are ever visiting Phuket. Deemed Thailand’s superstar, Phi Phi Island is famous for it’s crystal clear blue waters and it has appeared in many movies, most noticeably The Beach starring Leonardo Dicaprio . 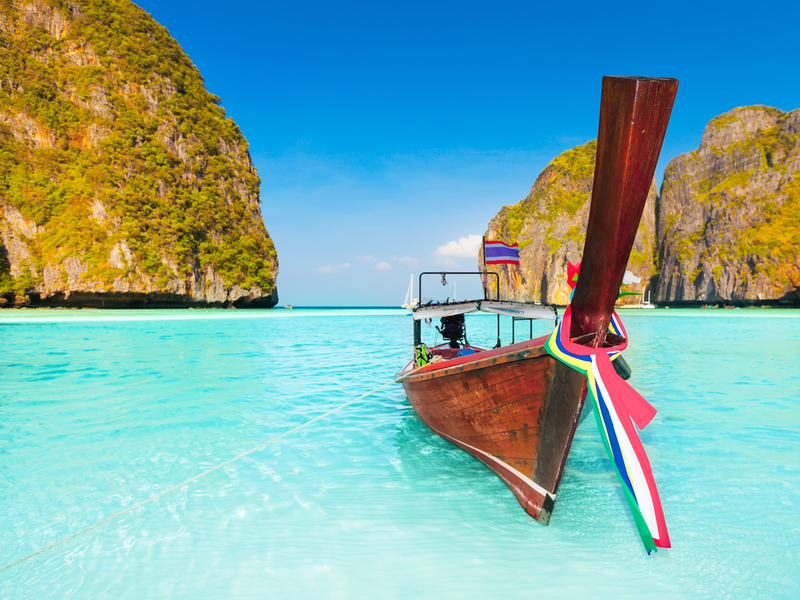 It’s hard to resist the allure of Phi Phi island, so get ready to be pulled in by its undeniable beauty. 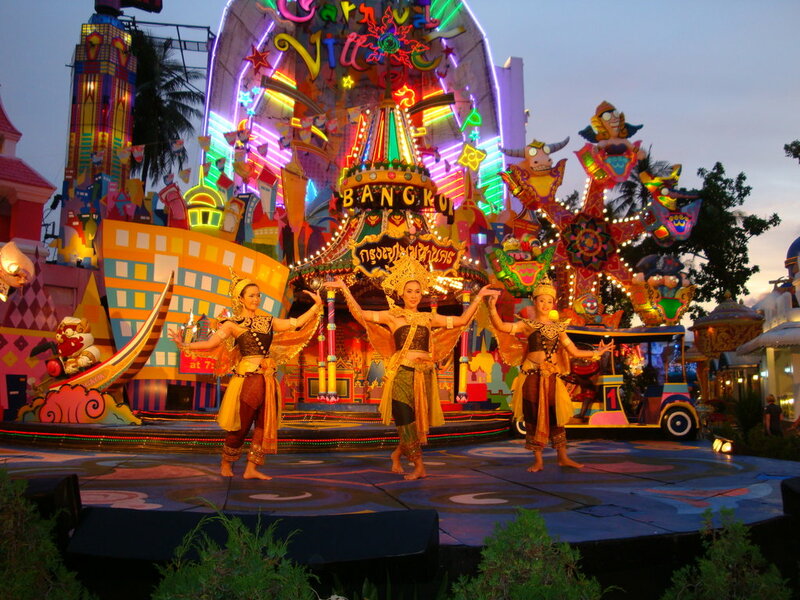 A spectacle of vibrant colors, mesmerizing choreography and fun entertainment, The Simon Cabaret Show has become one of Southeast Asia’s most outstanding attractions. 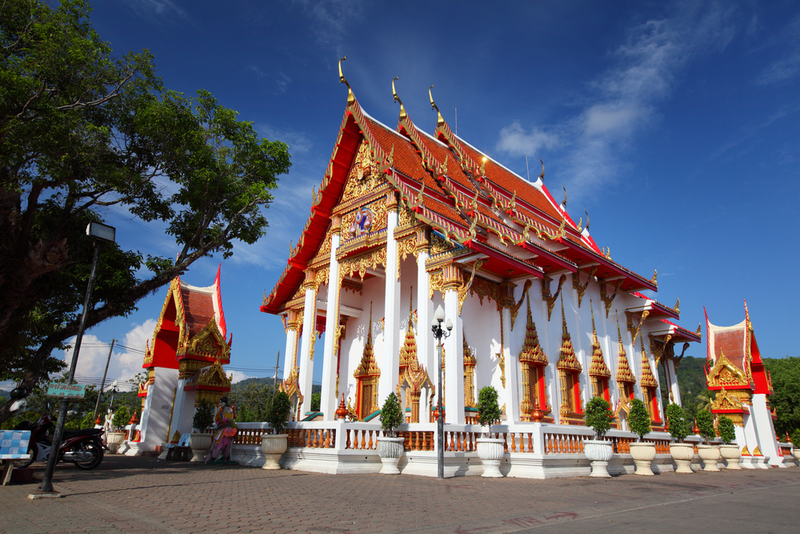 A mixture of modern and traditional acts, this has to be on your list of things-do-to when you’re in Phuket. 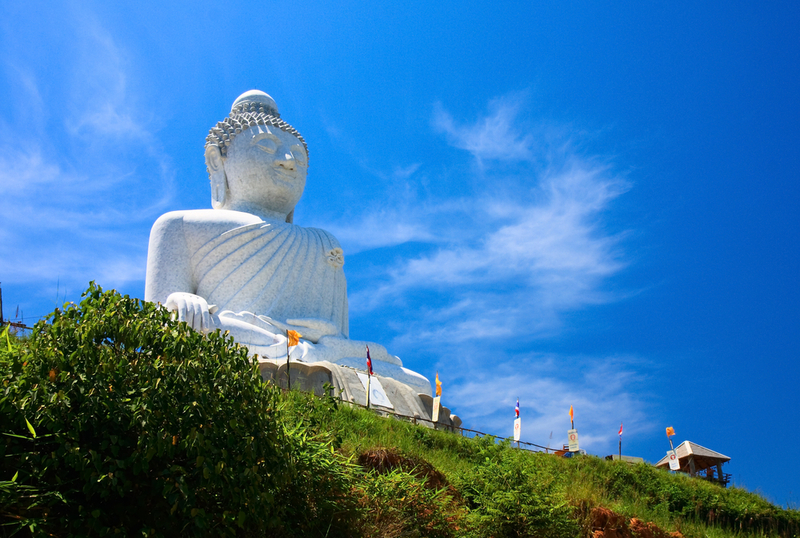 Phuket’s most important landmark, the Big Buddha sits triumphantly on top of the Nakkerd Hills and can be seen from far away. The monument offers a 360-degree view of the island and is well worth the climb. 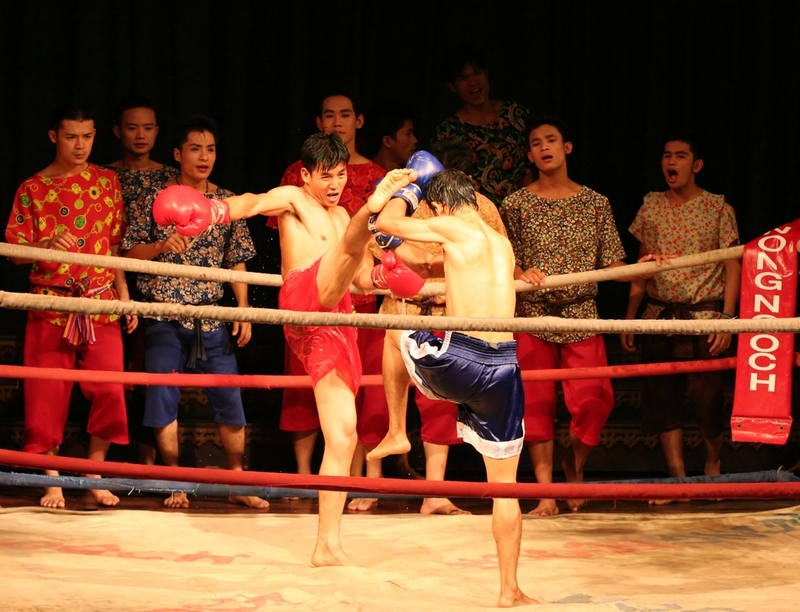 If you’re looking to add some excitement and get your adrenaline pumping during your trip, catch a Muay Thai match, one of the most popular sports in Thailand. While some might be concerned that Muay Thai can be violent, locals insist that is more an artform that showcases tradition and the respect between the two fighters. 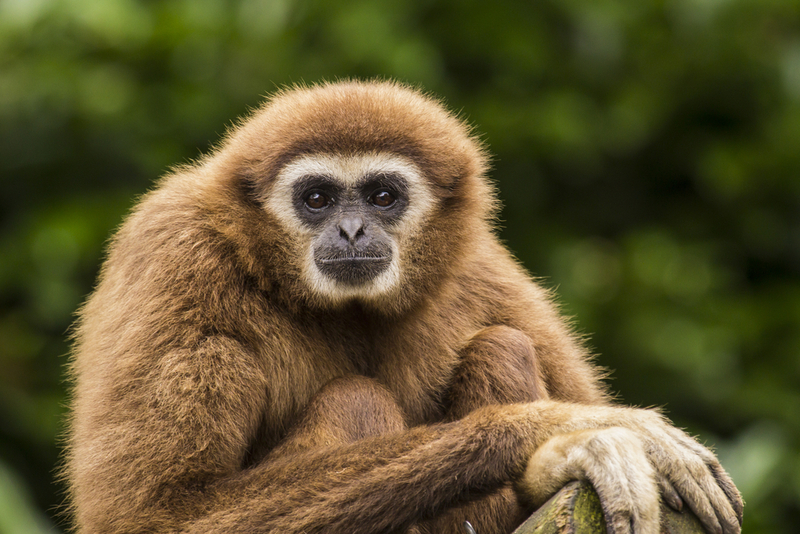 Get up close and personal with these cute little fellas at the Gibbon Rehabilitation Center. A truly amazing experience you can find on the island. Truly living up it’s name the show does pull you into their own little fantasy world. From trapeze acts to dancing elephants, this extravagant show will leave the audience mesmerized and in awe. Phuket is rated within the top 10 diving sites in the world. 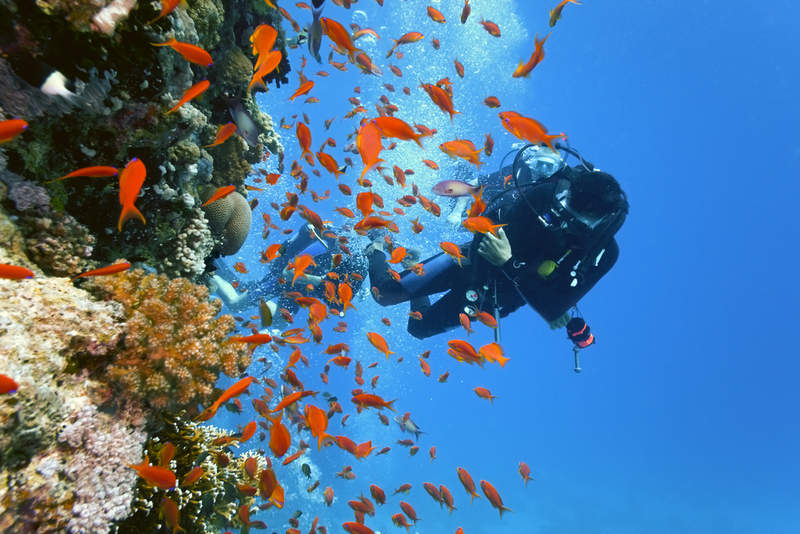 Suitable for novice as well as seasoned divers, there are many beautiful diving sites located around the island. This is the most famous beach in Phuket. 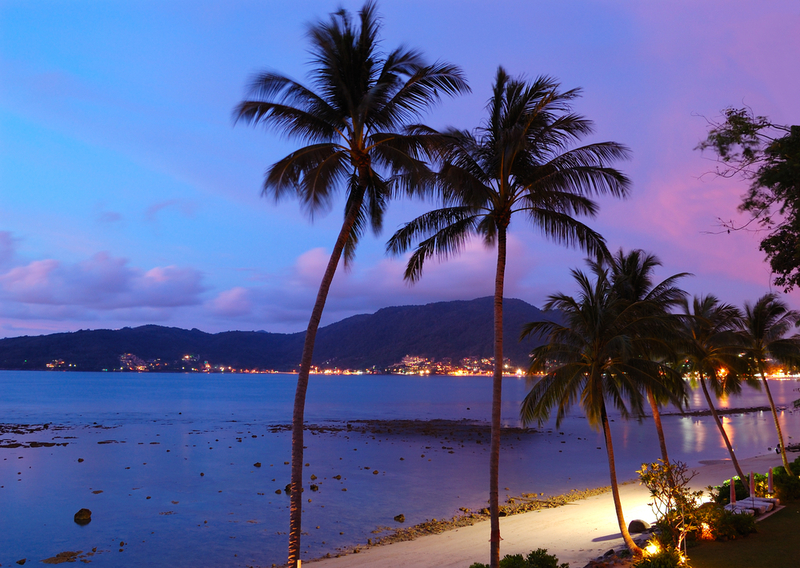 Patong beach is famous for its happening nightlife there’s always a party going on. Phang Nga Bay is one of my favorite destinations to see in Phuket. I visited this paradise last summer with my wife. We can see sheer limestone karsts in this spot that are jut vertically out of the emerald-green water and look amazing. We can also see a variety of wildlife in this place like; monkeys, monitor lizards and the rare hornbill, kingfisher birds. Boat is one of the best and my favorite ways to explore the beauty of this destination.